This is a fantastic afternoon tea experience with a glass of Prosecco, a luxury one hour full body massage or facial, and full use of the luxury facilities. 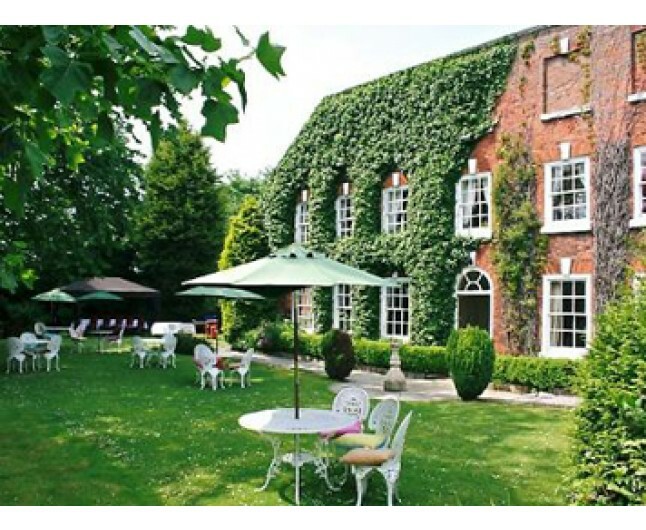 This afternoon tea and spa day in Harrogate takes place at the Dower House Hotel which is a truly luxurious retreat with stunning gardens. 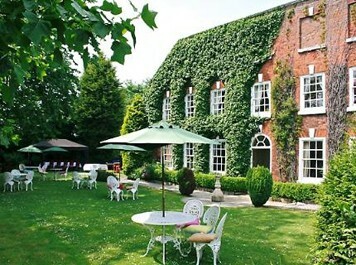 Situated on the edge of the town of Knaresborough, minutes from the town of Harrogate, the Dower House Hotel and Imagine Health & Spa offers a wide range of treatments and facilities including a stunning thermal suite comprising a crystal steam, herb sauna, adventure shower, ice fountain, foot spas and bubbly hydrotherapy pool. Slip into your fluffy gown and slippers and start to unwind. You will have full use of the spa's luxury thermal suite and enjoy a choice of either a one hour full body massage or a one hour facial. A tradional afternoon tea will be prepared which will include a fabulous selection of finger sandwiches with a vegetarian selection also. Included are freshly baked warm scones with clotted cream and jams. Miniature cakes and afteroon teas and coffess are also included. A chilled glass of Prosecco will be served with this afternoon tea. In the Summer months tea may be served in the mature English gardens. A tradional afternoon tea will be prepared which will include a fabulous selection of finger sandwiches with a vegetarian selection also. Included are freshly baked warn scones with clotted cream and jams. Minuature cakes and afteroon teas and coffess are also included. A chilled glass of Prosecco will be served with this afternoon tea. In the Summer months tea may be served in the mature English gardens. 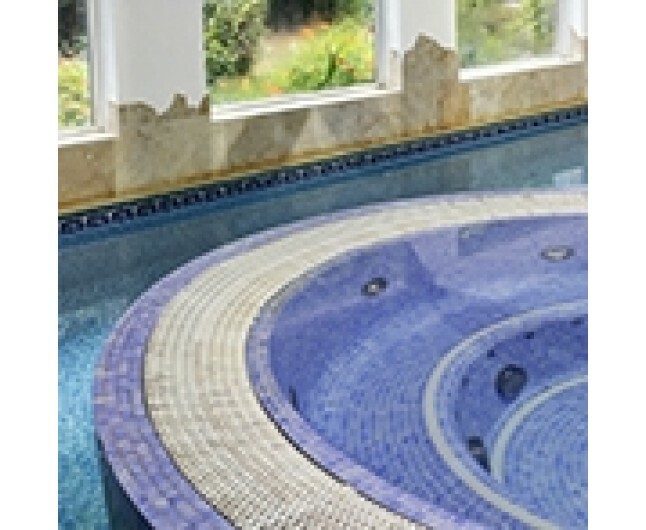 Crystal steam, herb sauna, adventure shower, ice fountain, foot spas and bubbly hydrotherapy pool and swimming pool. You will have the choice of a relaxing one hour full body massage or alternatively lie back and relax with a one hour luxury spa facial. This experience is for one person only, valid for 12 months from date of purchase. You may chose from one of the selected treatments only, you may have full use of all spa facilities. Imagine spa is open seven days per week. Please book in advance. This experience is suitable for men and women. Please bring appropriate swimwear. 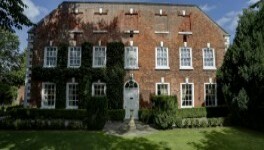 This experience is also suitable for group bookings such as hen parties. Over 16's only. 48 hour cancellation policy applies. Please advice venue of any dietary requires at time of booking.limitations during pregnancy- please call to discuss. Some medical conditions can restrict spa use or treatments.